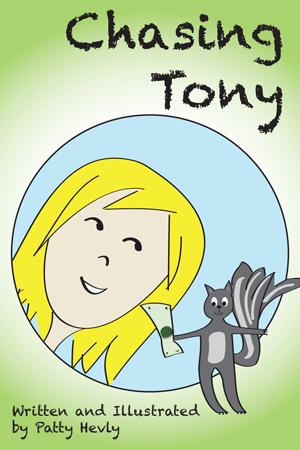 I am in the process of adding Chasing Tony characters and illustrations to my new Zazzle shop. Please see shopping section on the home page. I am super excited to be releasing my first children's book. It is a book that teaches social skills, aimed at 5-7 year olds. It is a great book to read aloud with your children to discuss behavior and actions. It is also a good resource for the classrooms to help set early boundaries. Have fun following Bobby and Emily chase Tony the squirrel around the park in a game of keep away. Discover what it take to catch a sneaky squirrel.